Died: October 5, 1984 in Cataumet Ma. at 75 yrs. Occupation: Shoe Salesman, Boat Builder, Owner of Kingman’s Boat Yard in Cataumet Ma. Where Lived: Red Brook Harbor Rd. in Cataumet Ma. Married: October 24, 1936 in Bourne Ma. 1. 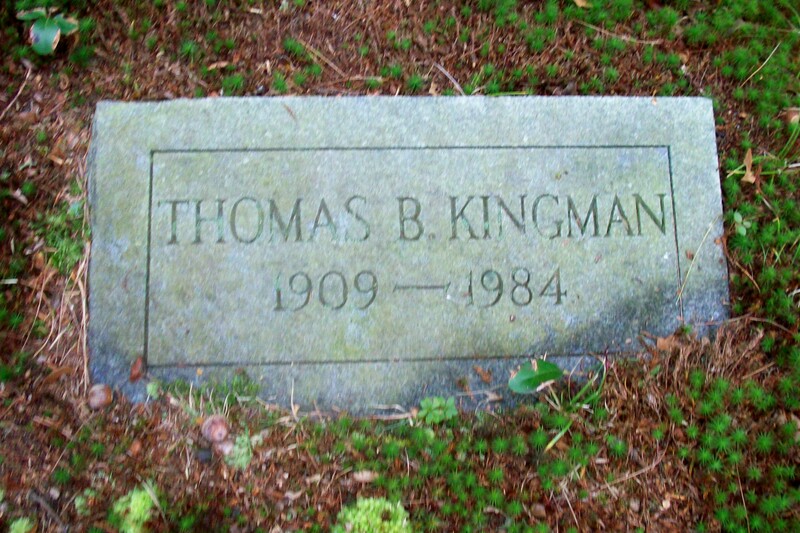 Thomas Washburn Kingman; (July 9, 1941 – ? 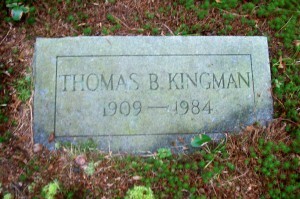 ); Thomas was a member of Bourne High School Class of 1959.